Proozy [proozy.com] has Oakley Barrow Beanie for $6 w/ code SLICK6. Shipping is free. Proozy offers the Reebok Men’s Mesh Banded Shorts in several colors (Red pictured) for $9.99 with free shipping. That’s $19 off list and the lowest price we could find, although we saw them for a buck less three weeks ago. They’re available in sizes XL or XXL only. Proozy offers the Columbia Men’s PFG Bahama II Shirt in several colors (Sail pictured) for $44.99. Coupon code "DN1799" drops it to $17.99. With free shipping, that’s $3 under our mention from three weeks ago and the lowest price we’ve seen. (It’s a current low by $15.) It’s available in select sizes from S to 4XL. Deal ends March 30. 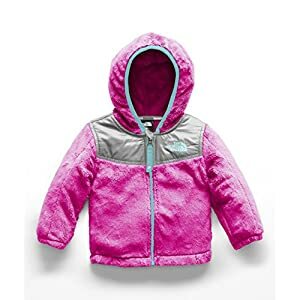 Score a fantastic deal on The North Face Girls’ Oso Hoodie at Proozy.com. 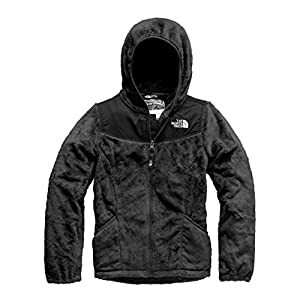 The jacket is available in eight colors, and it’s on sale for $69.99, normally $140.00. Use coupon code KRAZY44 at checkout, and pay $44.00! Shipping is always free at Proozy.com. A cozy, high-pile fleece that'll keep you warm while you're out on the trail with Mom and Dad. Attached hood with reinforced binding. A lightweight, stretchable fabric that features a DWR (durable water repellent) finish. 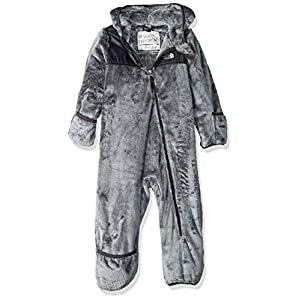 Head out with your little one in this adorable Oso one-piece jumpsuit! 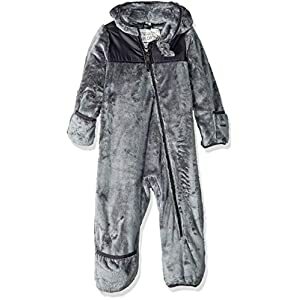 Super soft and cozy high-pile fleece for ultimate warmth. Proozy [proozy.com] has Select 2XU Men’s Compression Bottoms from $25 Plus Free Shipping. Proozy offers The North Face Men’s Apex Chromium Thermal Jacket [proozy.com] in several colors for $129.99. Coupon code "DN81" drops it to $81. It’s available in select sizes from S to XXL. Deal ends December 25. Add coupon code TENOFF and it brings it down to $49.99 shipped.